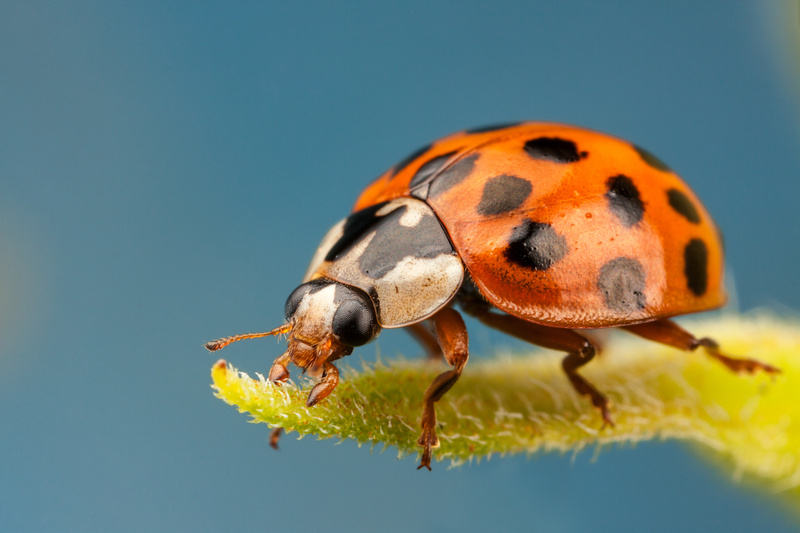 The harlequin ladybird is a predatory beetle native to Asia that was introduced into North America and Europe to control pests but is now becoming a pest. It was first spotted in the UK in 2004 and is now threatening the ladybirds that are native to the UK. - To look for patterns in the distribution of harlequin ladybirds over time. - That harlequin ladybirds compete with native UK ladybird species and how this affects native UK ladbybird species.